Dr Pamela D’Alberto trained in the UK and finished her internship at two major hospitals in Beijing. 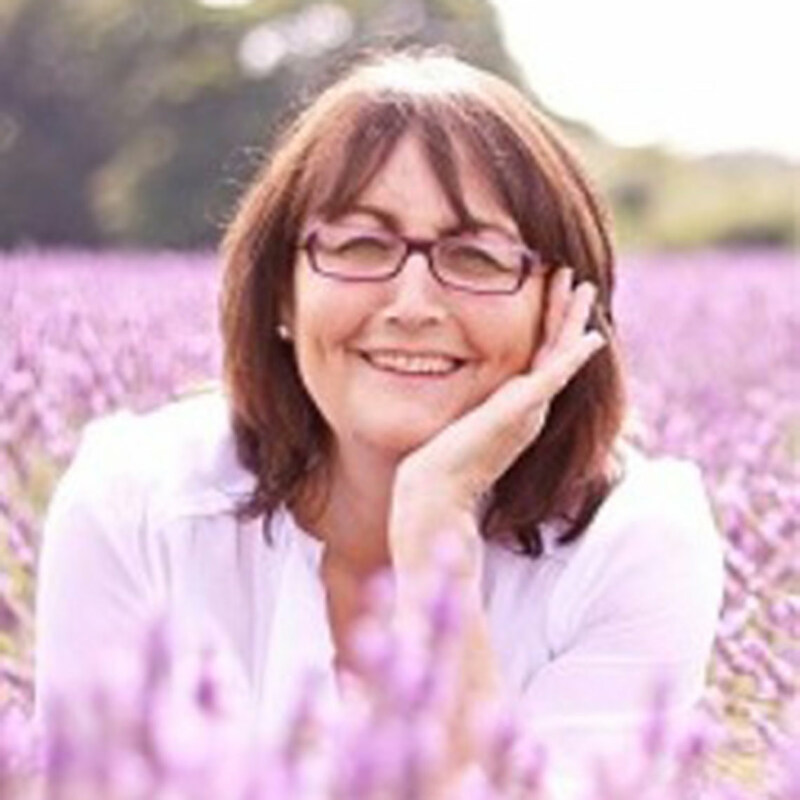 She has a degree from both the UK and Beijing and specialises in Acupuncture, Chinese Herbal Medicine, Cupping and Moxibustion. Dr Pamela D’Alberto has been practicing for over 13 years and specialises in infertility treatment, whether it is unexplained infertility, male or female, or assisted IVF support. Pamela also treats labour induction and pregnancy care. 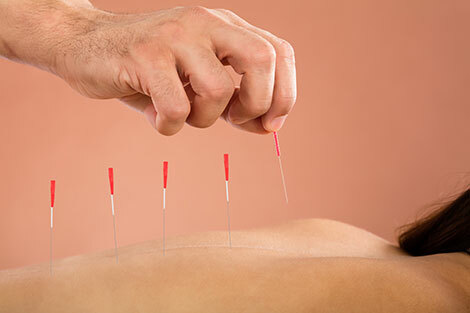 She offers acupuncture and Chinese herbal medicine for a wide variety of other conditions, including anxiety, stress, panic attacks, tinnitus, knee pain and lower back pain. Dr Pamela D’Alberto is a member of the British Acupuncture Council and the Association of Traditional Chinese Medicine. Membership of these associations requires a high standard of training to degree standard and ensures that all members adhere to strict codes of practice, conduct and ethics. 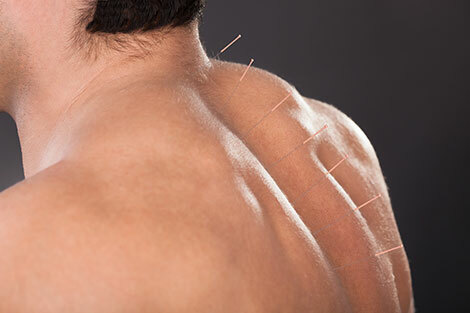 Pamela D’Alberto also practices Master Tungs acupuncture which is widely recognized in the treatment of any type of pain whether this be nerve pain, joint pain, migraines or frozen shoulder and lower back pain.